Compensating function Gc (s) such that one of the poles is eliminated. Question: Determine a compensating function Gc (s) such that one of the poles is eliminated. Provide all calculations in detail with explanation. Choose a project from the list of projects provided to you. Preferably use op-amp LM 741 as you are familiar with the op-amp. LO4.1Evaluate digital electronic device families. LO4.2aDesign combinational digital electronic circuits. LO4.2b Design sequential digital electronic circuits. LO4.3Test digital circuits by construction or by computer simulation. 1. (a) Name the three major groups of contamination and briefly describe their physical characteristics. (b) Where do the above contamination types come from? Give one example of each. 2. Name two processes metrics which would be worsened by poor cleanroom practices in a semiconductor cleanroom. Describe briefly what is meant by each term. 3. (a) What sizes of particles would cause problems for the following processes: • 5 ?m bipolar • 4.5 ?m NMOS • 1.1 ?m CMOS • 0.9 ?m BICMOS • 0.3 ?m CMOS? 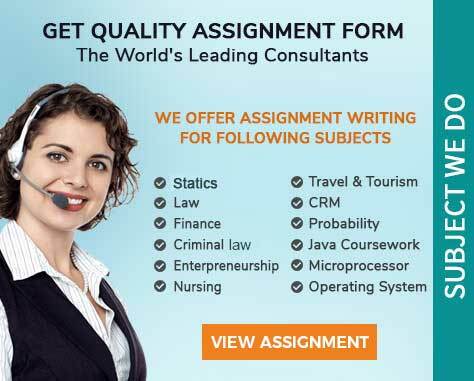 Assignment Objectives This assessment requires you critically analyse the system design process of a project using the theory and principles .